I think the whole “morality with or without God” topic is far too small. The bigger issue, in my opinion, is human values in general. Morality isn’t the only part of the human experience that evades a scientific explanation. The notions of truth, love, optimism, beauty, religious longing, friendship, sacrifice, et cetera, are all outside the scope of materialistic explanations. But who needs logical values? Must our inner motivation be grounded in some set of empirical data? Must we reject the good, the true, and the beautiful simply because we cannot provide a naturalistic account for them? Most of Gopnik’s long form article is a description of her research into the influence of eastern thought on Hume’s writing. And it was here, in the blend of eastern thought and Enlightenment priorities, where she found hope. Hume and Budda propelled her into new meaning and a new identity. There is a telling line she uses twice as literary bookends for the article. In the introduction and the conclusion she describes her life as being filled with “irrational exuberance and everyday joy.” This is the linchpin. 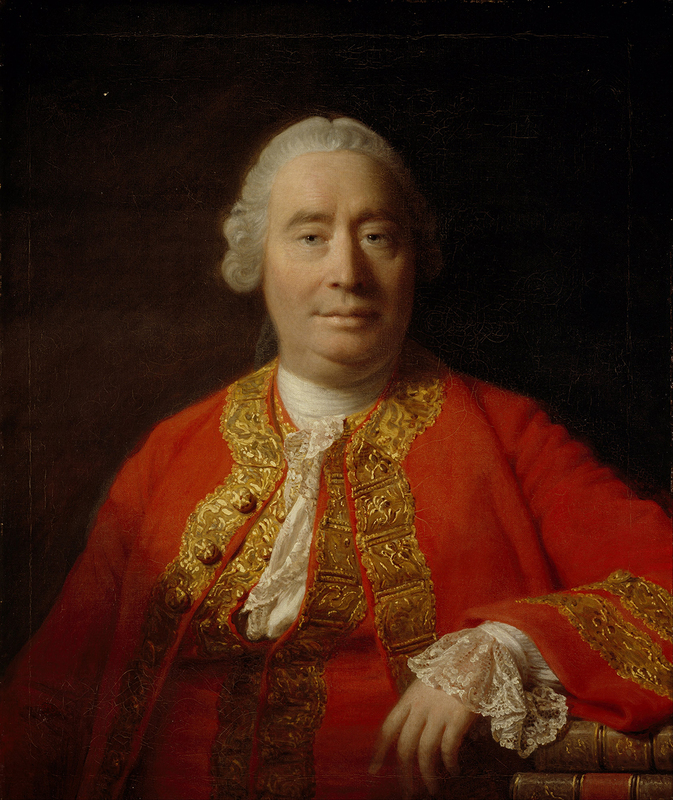 On Hume’s view, atheistic values, even accompanied by eastern religious influences, are at bottom irrational. And it is here that Christianity, the gospel more specifically, makes a revolutionary and controversial claim. Truth, goodness, and beauty are not irrational on the Christian view, but an observation of the way the world is in light of a good Creator who promises to make all things new. Either these human values, these longings for meaning, purpose, and identity, are the most illogical things about us, delusions aiding our evolutionary survival, or they are real and they are pointing somewhere; pointing to someone. I wouldn’t say that our human values validate the existence of God. It’s the other way around. The existence of God validates the human experience. Without him, without the gospel, we will lose what it means to be human. The true, the good, and the beautiful are simply words we use to describe our longing to know him. It is merely a rational response to the nature of reality. The gospel is the foundation for human flourishing. All other ground is sinking sand.